Friends of the Global Fight today released a new policy brief, “At the Tipping Point: U.S. 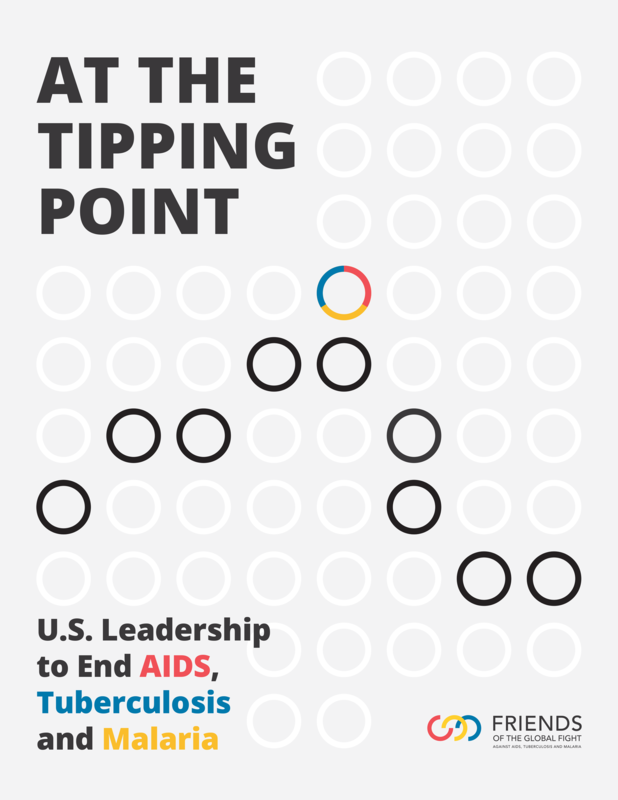 Leadership to End AIDS, Tuberculosis and Malaria.” This forward-looking report asks: what is the end goal of America’s considerable investment in tackling the deadliest infectious diseases of our time? 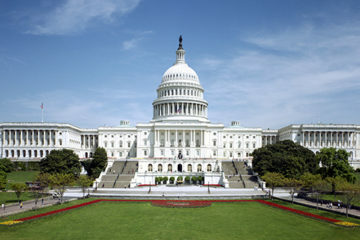 As Friends President Chris Collins writes in his related piece published today in The Hill, Americans should be proud that U.S. leadership against AIDS, tuberculosis (TB) and malaria has saved tens of millions of lives and helped dramatically to reduce the epidemics’ devastation. Yet, rising drug resistance and flat funding pose serious risks to those achievements. Like the epidemics themselves, American policy has reached a tipping point. 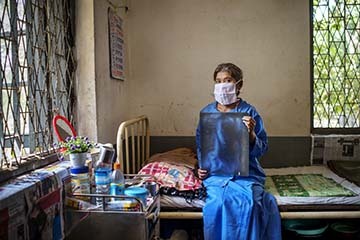 We have a choice before us – we can mobilize partners to see through our highly efficient investments in global health and accelerate the end of these epidemics, or we can stall and permit resurgence and drug resistance to overpower major progress to date. This report details U.S. efforts against each of the three diseases, and calls for a stepped-up, global effort to end the epidemics. 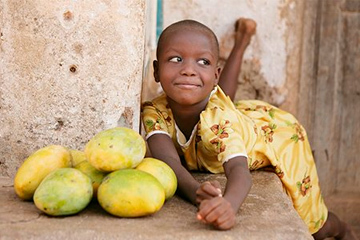 This would include smart new investments by other countries and the private and philanthropic sectors, matched by modest new resources from the U.S., where global health funding has been essentially flat for nearly a decade. A pdf of the report is available here and below. A large version of the report’s timeline, highlighting past and future milestones in the fight against the epidemics, is available here.